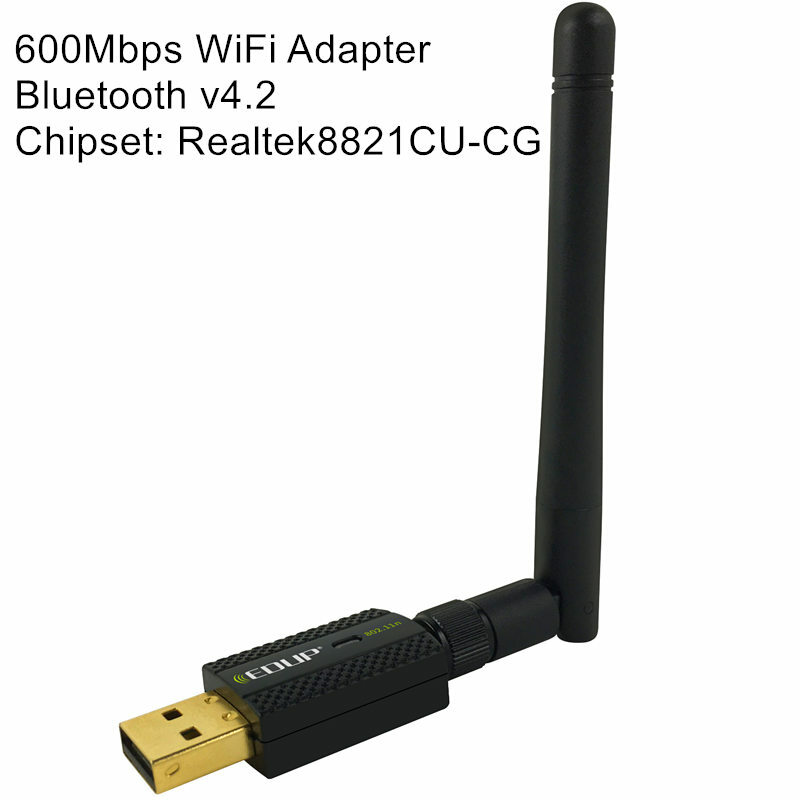 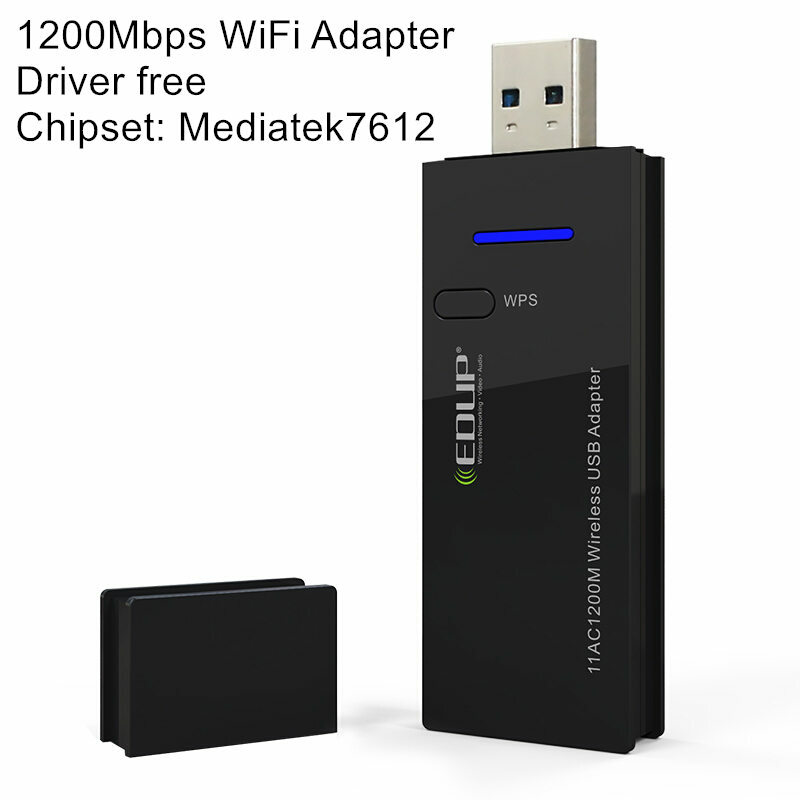 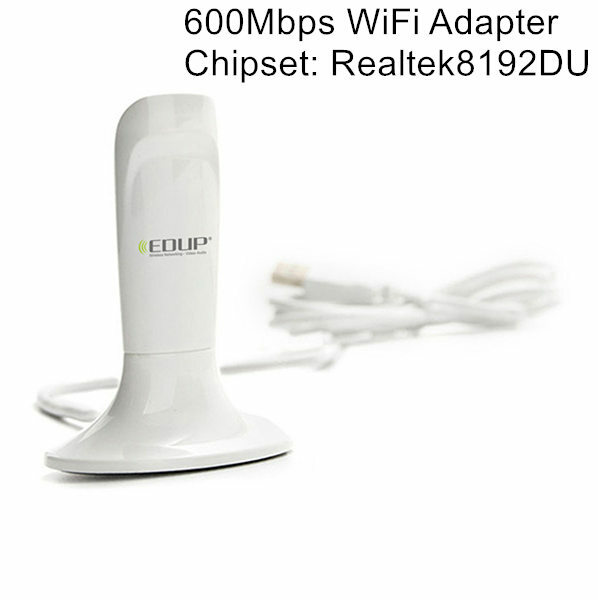 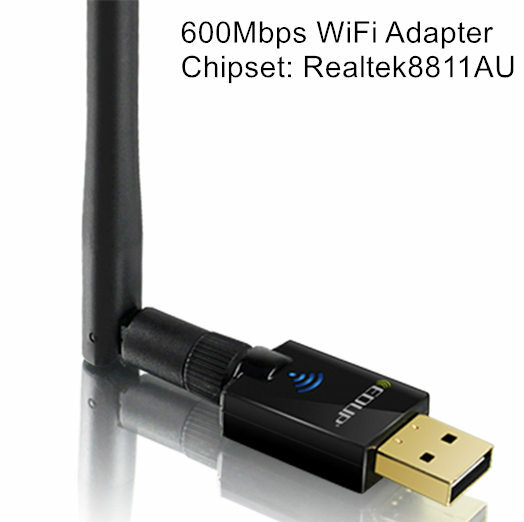 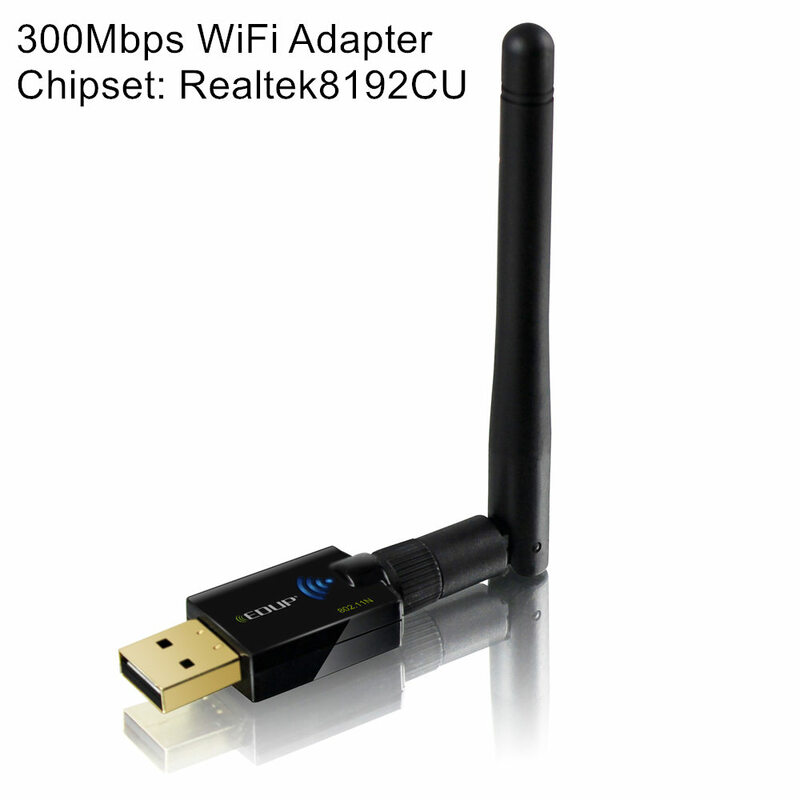 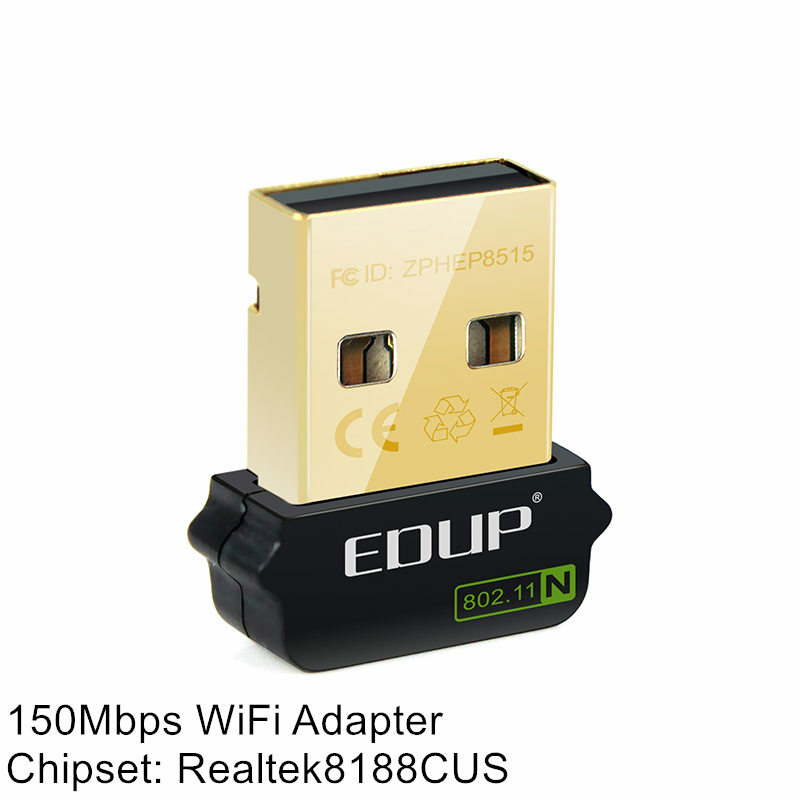 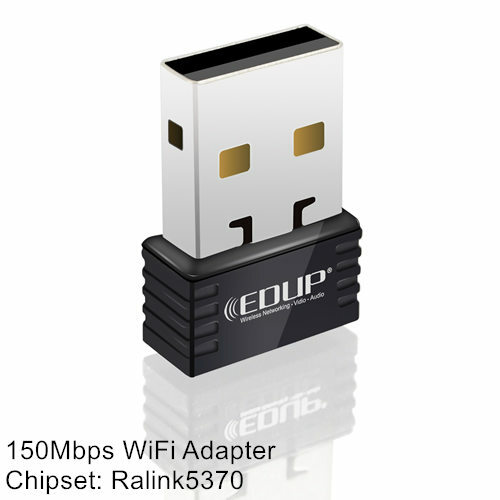 EDUP 802.11AC 600Mbps Satallite Receiver Dual Band 2.4GHz / 5GHz USB WiFi Dongle is an ideal powerful device for connecting desktop computer into wifi network. 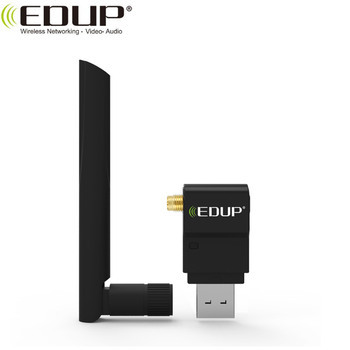 It is super thin Mini size and is very convenient to use(plug and play)! 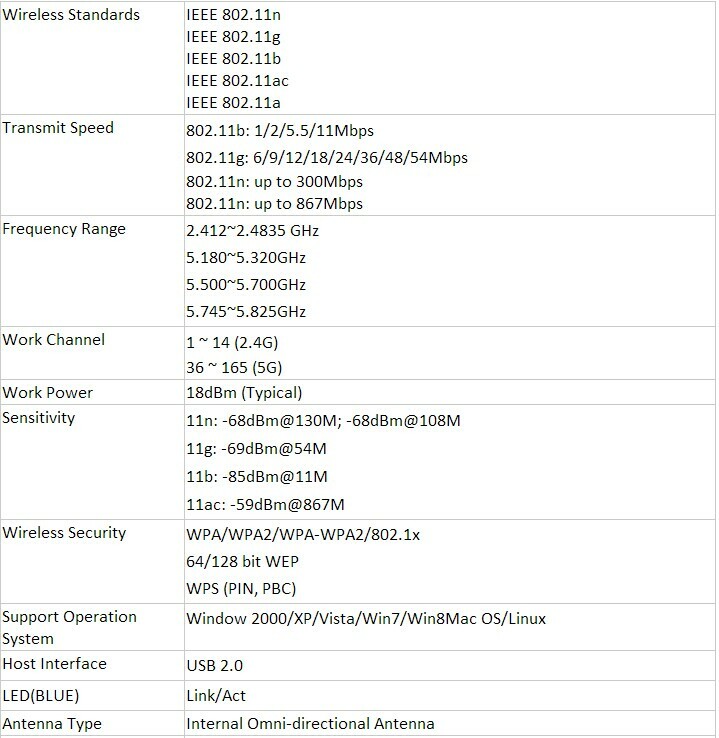 Works over 2.4G and 5.Ghz. 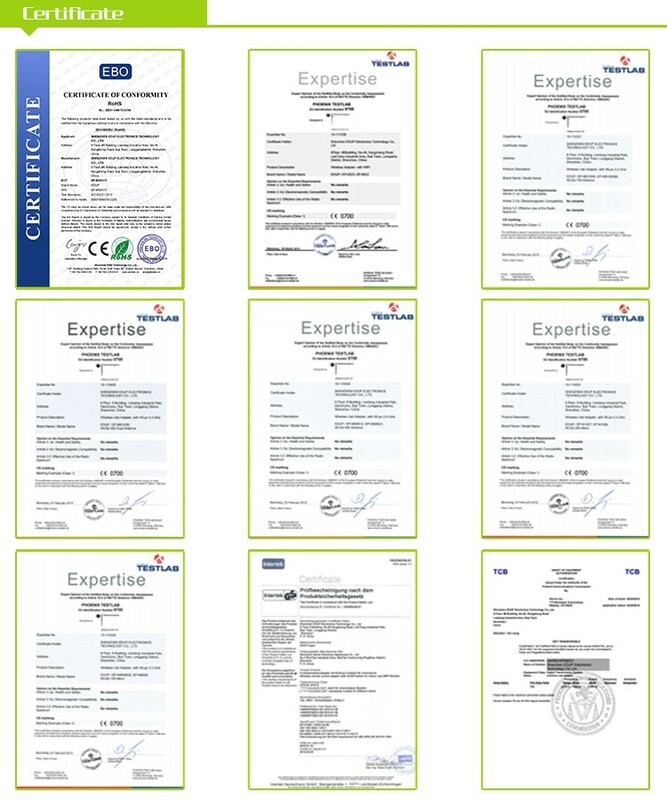 1) We have professional research team. 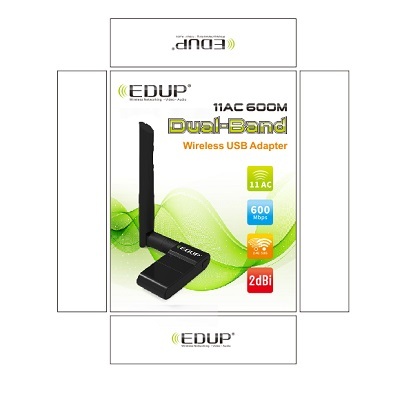 All products are designed buy ourself, so we are experiened in any doubts you have on the product. 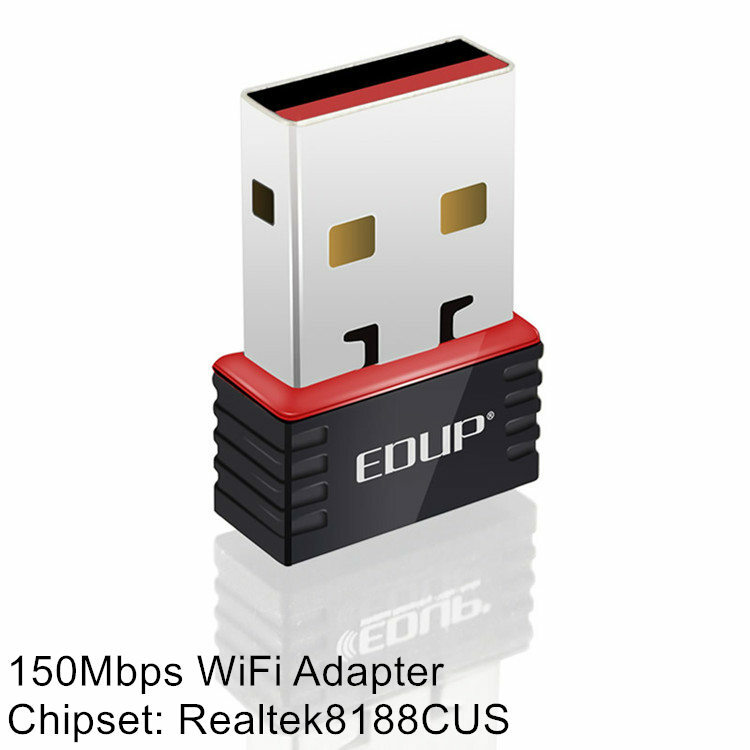 2) As a manufacturer, we have our own factory, so we definitely have price advantage on our models! 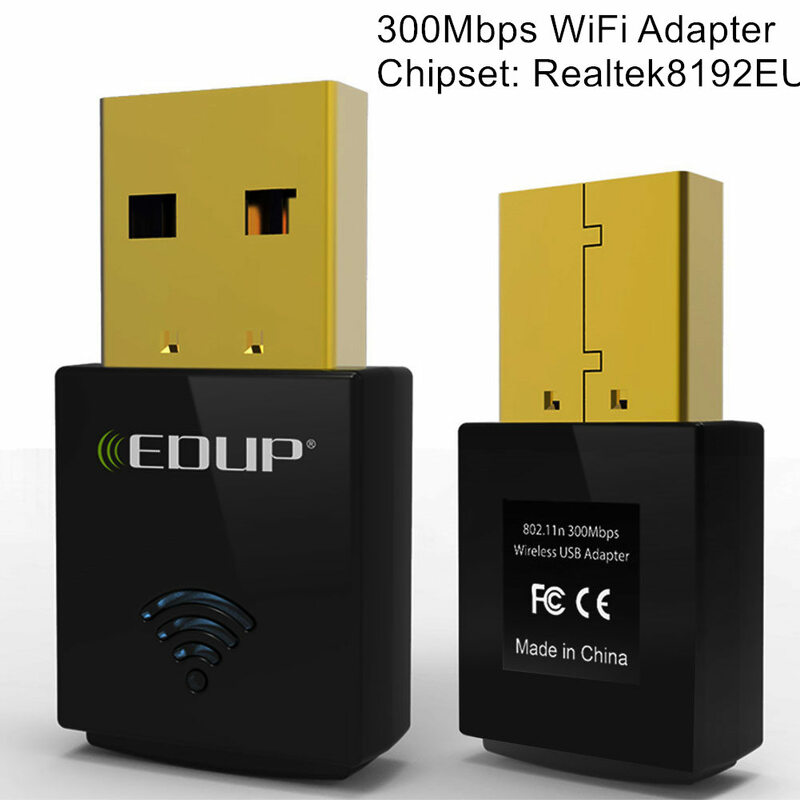 3) All products are 100% tested working before sent to you. 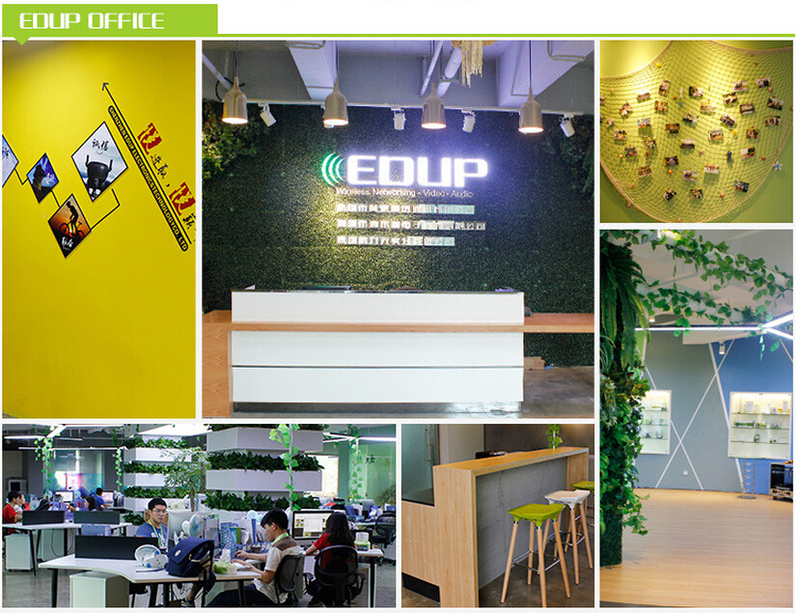 4) We have professional sales team, so please do not hesitate to contact us if you have any question! 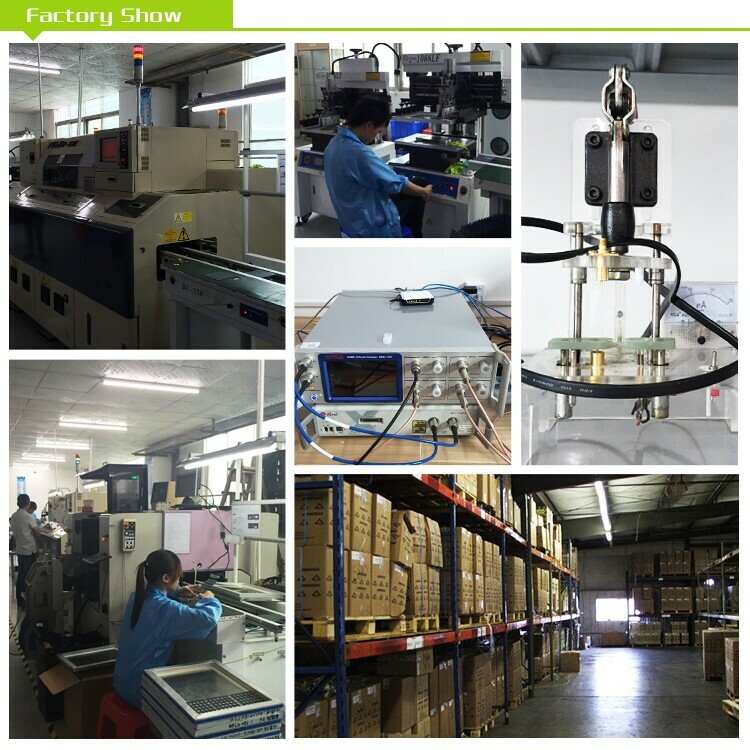 We are factory in Shenzhen Longgang district. 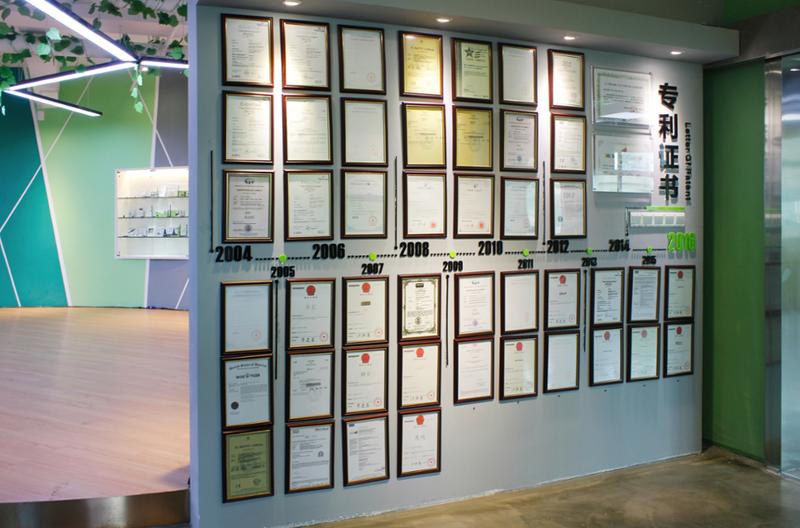 we have a great overseas sales team to provide good products and good service for you.